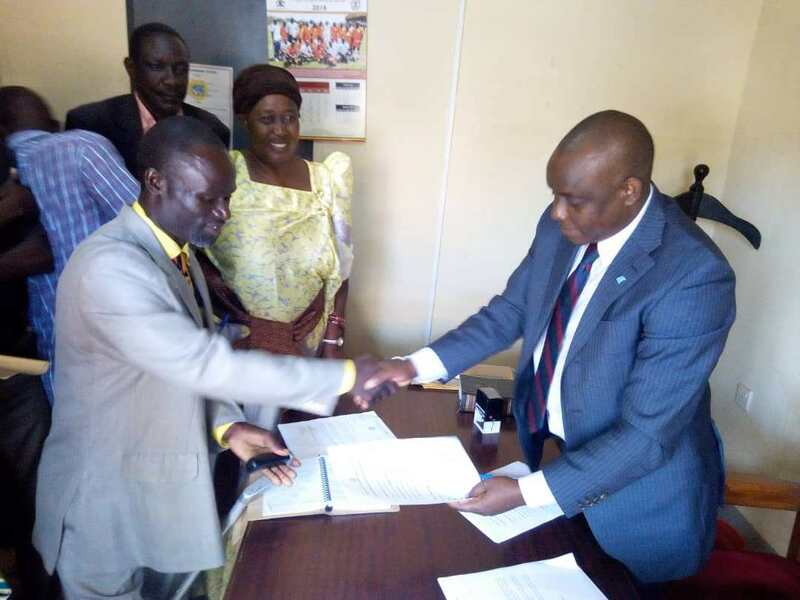 MBALE – The Mbale High Court has ordered the Electoral Commission not to gazette the newly elected LC5 chairperson, Mr Godfrey Wandera, until after the petition from the Democratic Party candidate Deogratius Hasubi Njoki challenging his removal from the race is heard. 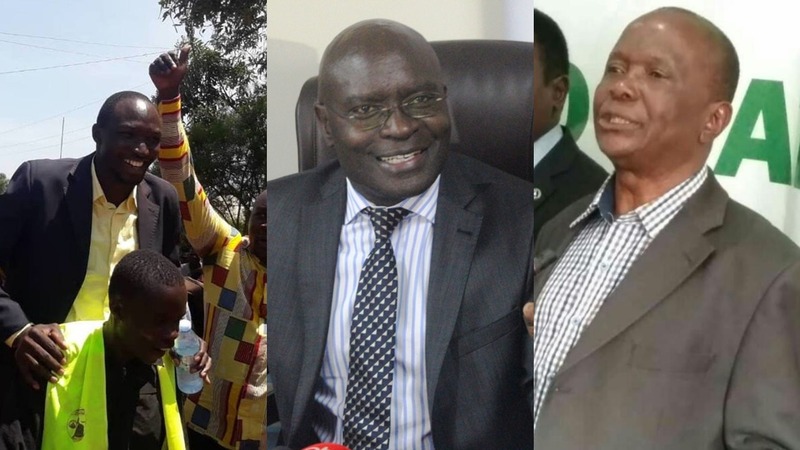 Njoki and his NRM rival Paul Boniface Oguttu were kicked out of the race last Friday and in dramatic fashion, Mr Wandera was on Monday declared unopposed for the seat after two other independents pulled out of the race. However, the Mbale High Court deputy registrar, Lillian Mwandha on November 26 ordered the EC not to gazette Wandera until December 18th, 2018 when Njoki’s substantive application for a temporary injunction will be heard. Mwandha said she was convinced by the petition because it carried significant triable and legal issues. “I have read the application, the laws cited and court documents that have been filed in support of the application and have also listened to submissions of counsel of the applicant and am convinced that the application raises serious legal and triable issues that need to be heard and determined by this honourable court,” she said. “It is hereby ordered that an interim order does issue against the respondent restraining it from continuing with the election process and, or filling the position of the district chairperson Busia district and gazetting the declared winner (if any) until 18th December, 2018, when the substantive application for temporary injunction will be heard or until further orders of this honourable court,” the court order reads in part. Njoki’s lawyer Yusuf Mutembuli said EC erroneously disqualified his client from the race yet he is registered voter. Mr Mutebuli explained that mistake of exclusion of one of Mr Njoki’s name was done by National Identification and Registration Authority. “NIRA made a mistake and they excluded the“Njoki” name as one of his names. However, NIRA acknowledged its mistake and wrote to EC admitting that they had made a mistake and confirmed the name, Njoki, was among his names but EC did not heed to that,” he said. According to the EC chairman, Justice Simon Byabakama in two different statements released on November 24 said the nomination of Mr Oguttu as a candidate had been cancelled on grounds that the names in the nomination papers he presented during nomination do not match the names on the requisite academic documents accompanying his nomination papers. Justice Byabakama also said the DP candidate, Mr Njoki was not a registered voter under the national voters register and thus unqualified to contest.